BENAKI MUSEUM OFFERS FREE ADMISSION TO NHS MEMBERS! 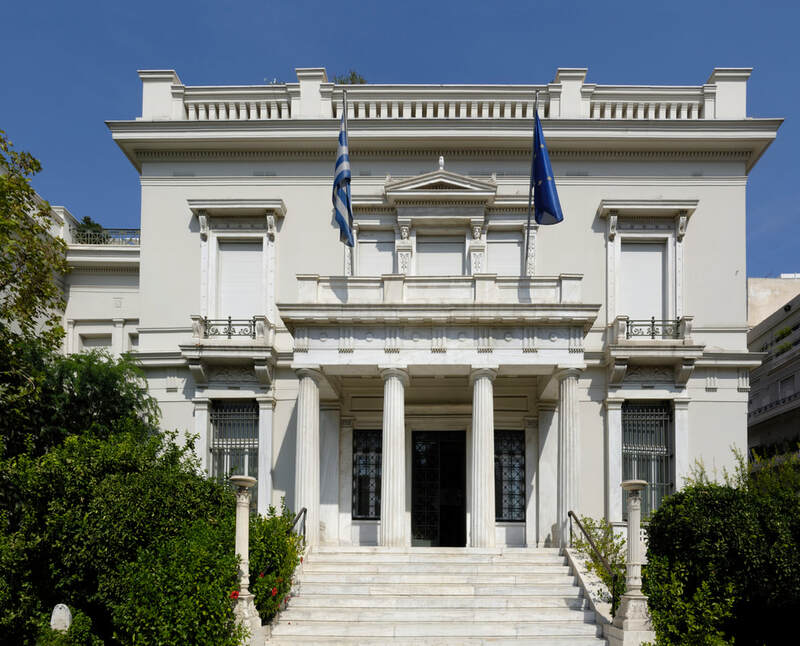 The Benaki Museum, established and endowed in 1930 by Antonis Benakis in memory of his father Emmanuel Benakis, consists of a network of cultural venues with the Benaki family mansion in downtown Athens, Greece, at its heart. The Benaki Museum of Greek Culture houses works of art from prehistory to the modern times, hosts periodic exhibitions and maintains a state-of-the-art conservation workshop. Although the building initially housed further collections of Islamic art and Chinese ceramics, its 2000 re-opening led to the creation of satellite museums that focused on specific collections, allowing the flagship museum to focus on Greek culture over the span of the country's history. The Benaki Museum has generously offered FREE admission to all NHS members! All National Hellenic Society members and their families (up to 4 people), enjoy free admission to The Benaki Museum for a full year. To take advantage of this, NHS members will have to provide proof of their membership and leave their name and e-mail with the museum. Museum staff recommends contacting them before you plan on visiting by emailing Mrs. Inge Nikolaou at nikolaou@benaki.gr. Those interested can find more information on the Benaki Museum by clicking HERE.